Leading Manufacturer of ipl t shirt, mens polo t shirt, polo plain collar t-shirts, mens polo t-shirts, mens polo wear - t-shirts and embroidered garments from Tiruppur. 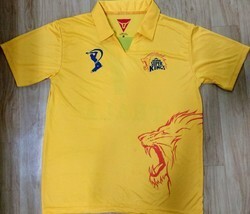 We can give you the quality t shirt with Chennai super kings logo on the t shirts. Pattern : Collar t shirt with v neck patti. 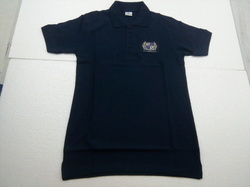 Our company is among the most sought after providing Mens Polo T Shirts to our various clients. 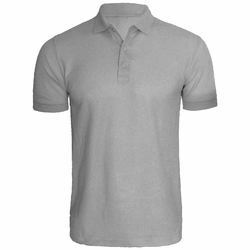 Our offered Mens Polo T shirts is specifically designed by making use of optimal-grade fabric which we acquired from specialized vendors of the industry. Apart from this, by dispatching the same to the customers' premises in committed time-period, we have mustered huge client-base. 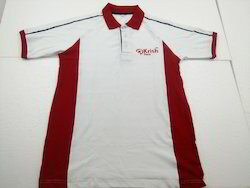 We are one of the leading manufacturer of t-shirts as per our client specifications. 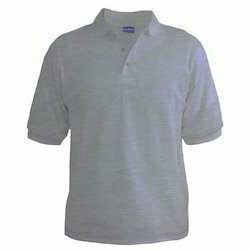 Our fabulous collection of mens basic polo is fabricated using superior quality and skin friendly fabric. These are designed in variety of prints, color combination and patterns giving the personality of the wearer a stylish look. Our company is among the most sought after providing Embroidered Garment to our various clients. Our offered Embroidered Garment is specifically designed by making use of optimal-grade fabric which we acquired from specialized vendors of the industry. Apart from this, by dispatching Embroidered Garment to the customers' premises in committed time-period, we have mustered huge client-base. 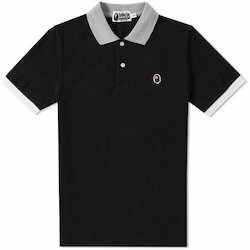 Looking for Men Polo T-shirt ?